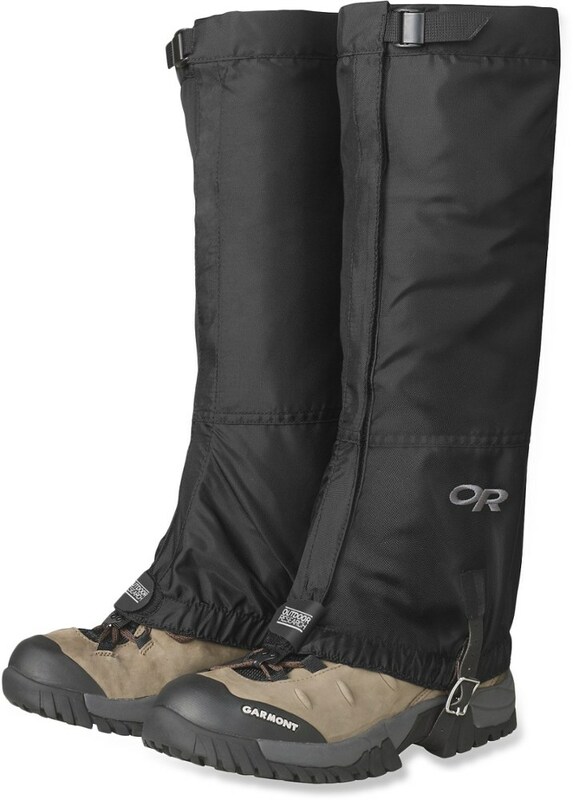 I've had these Gaiters for about two and a half years now. 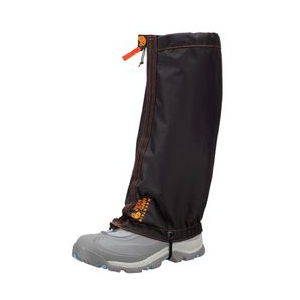 These are perfect for most outdoor activities and have never failed me whether it is bushwhacking through Seattle's dense vegetation, the wet Snoqualmie pass. 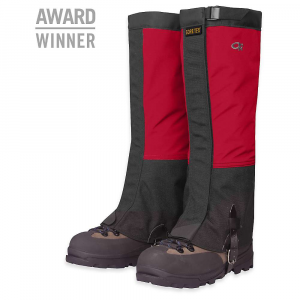 These may not be waterproof but they are more than adequately water resistant and highly breathable. Also, the construction is of excellent quality and have yet to see any signs of wear. There are however two negligible cons. ~The fit is rather like a tube, the very basic construction form fitting would not be expected and it does not interfere with there function. 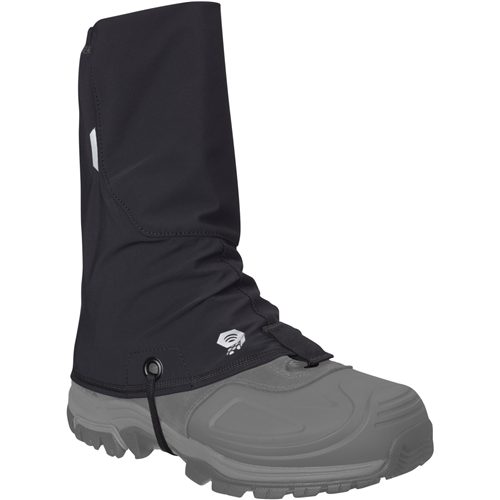 ~The instep strap is only a piece of cord, however unless I am walking through snow i usually make it simple and leave it off. 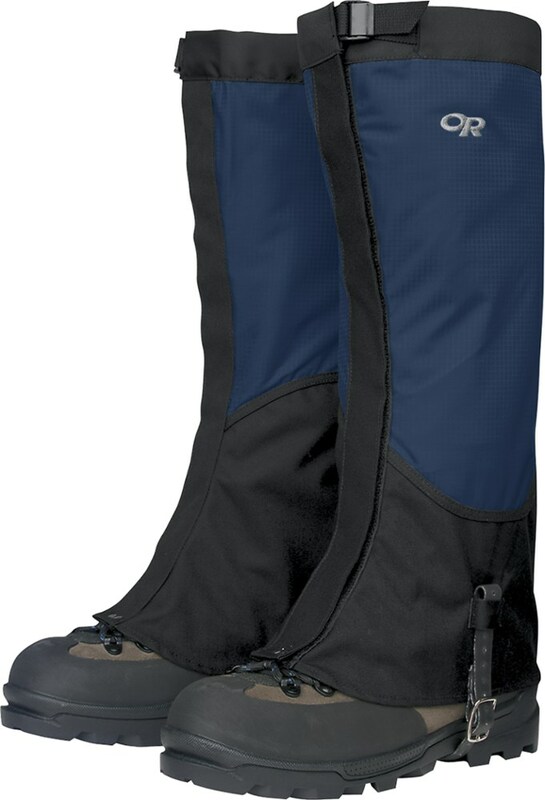 I have never had a problem with Mountain Hardware Products and I find that they meet and exceed the intended purpose. 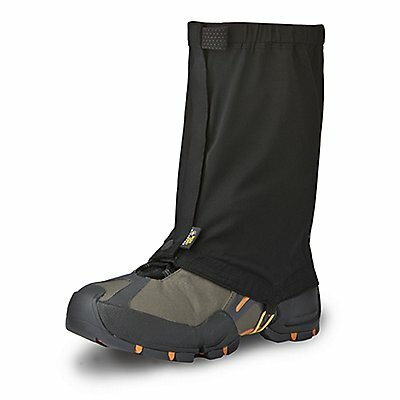 I also have a pair of Rab Latok Gaiters. 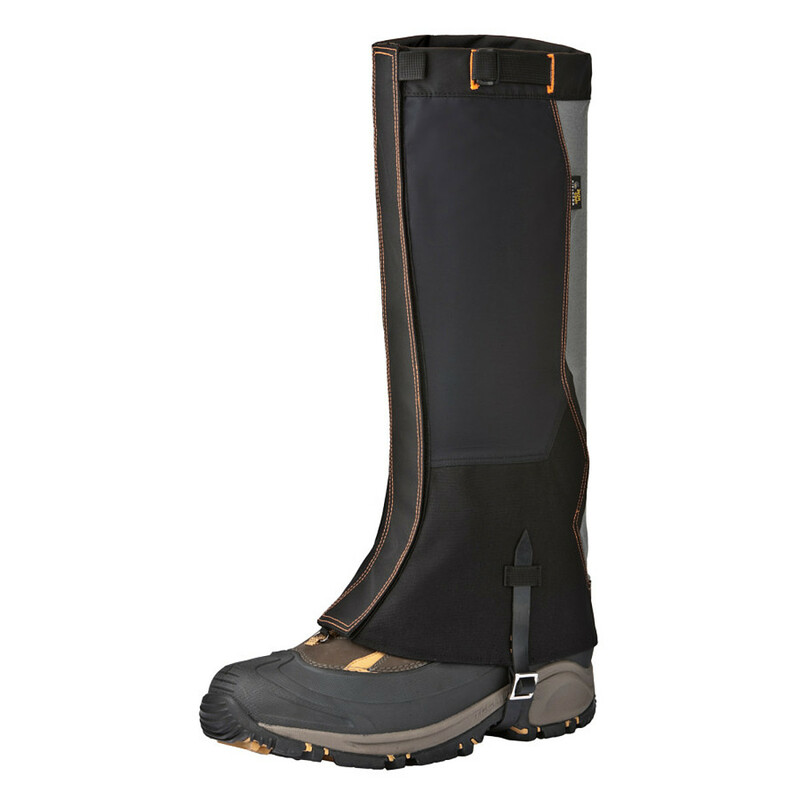 These Gaiters have become a staple to my everyday gear. If these ever wear out I would definitely buy them again. Simplicity is sometimes better than the complex gadgets.